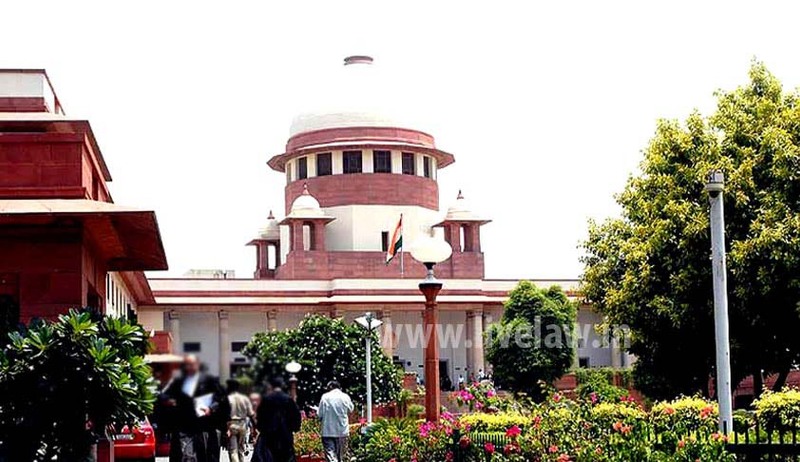 The Supreme Court, in a recent judgment in National Securities Depository Ltd vs Securities Exchange Board of India, has held that “administrative orders such as circulars issued under the Securities Exchange Board of India (SEBI) Act are obviously outside the appellate jurisdiction of the Securities Appellate tribunal”. The court observed that action taken by Sebi in its administrative and legislative capacity cannot be appealed at the Securities Appellate Tribunal (SAT) i.e., the scope of power of SAT is reduced. SAT will have jurisdiction only in case of quasi-judicial orders. Sebi had issued an administrative circular in 2005 under the caption “review of dematerialisation charges” to protect the interests of investors in securities and to promote the development of securities market. National Securities Depository Ltd (NSDL) appealed against the circular in SAT, where a preliminary objection was raised that under the Sebi Act, Sebi has administrative, legislative and quasi-judicial functions. Appeals preferred to the SAT can only be from quasi-judicial orders, and not administrative and legislative orders, it was argued. SAT turned down the preliminary objection, saying that “the expression “order” is extremely wide, and there being nothing in the Sebi Act to restrict an appeal only against quasi-judicial orders, appeals would lie against all three types of orders under the Sebi Act i.e., administrative orders, legislative orders as well as quasi-judicial orders”. The moot question in the present appeal is whether a circular issued by Sebi, under its administrative power, can be the subject matter of appeal under Section 15T of the said Act. The Supreme Court believed that the controversy being in a narrow compass, it is necessary for us to lay down law with some clarity. Therefore, orders referable to Sections 11(4), 11(b), 11(d), 12(3) and 15-I of the Sebi Act are quasi-judicial orders, and quasi-judicial orders made under Rules and Regulations are the subject matter of appeal under Section 15T i.e., appeal before SAT. The apex court further observed that rules and regulations made by Sebi have to be placed before Parliament. Moreover, the power exercised by Sebi is delegated legislation and its validity can be tested by the judicial review and not by appeal before the tribunal (PTC India Ltd vs Central Electricity Regulatory Commission). SAT, being a quasi-judicial body, administrative orders are outside its appellate jurisdiction.